Darren J. Pluth is an Associate Attorney practicing law with Calone & Harrel Law Group, LLP, since June 2014. 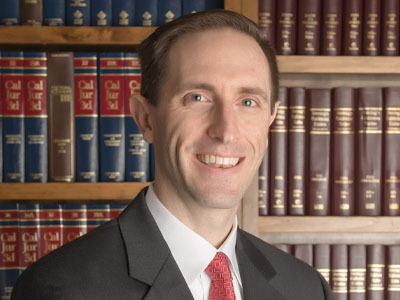 He has worked in the area of Tax Controversy since 2009 and is licensed to practice law in California. Mr. Pluth earned his LL.M (Master of Laws) in Taxation, from the University of Washington School of Law. He received his J.D. degree from Golden Gate University School of Law of San Francisco, and his B.S. degree in Electrical Engineering from San Jose State University.